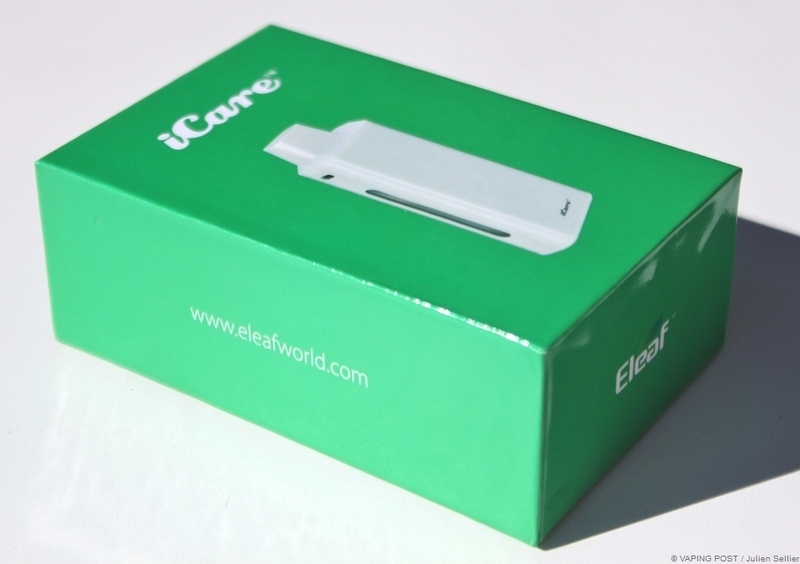 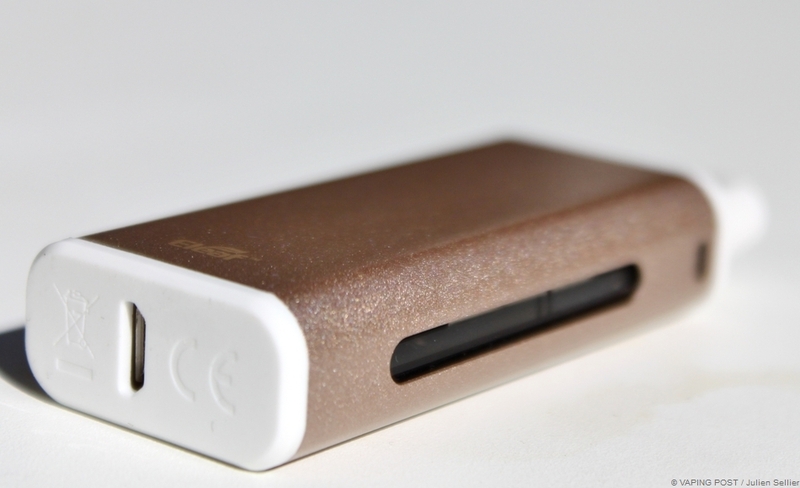 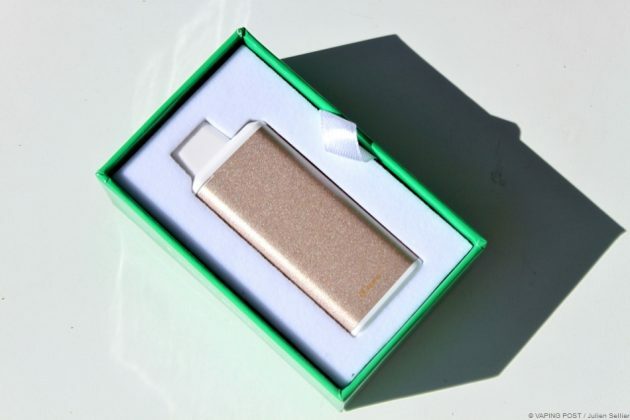 The iCare is a mini all-in-one box with a cute and ultra-compact design. 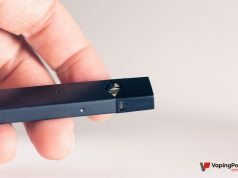 Intended for newcomers the box has many qualities to catch the beginners who hesitate to purchase a voluminous mod. With only 7.5 cm high and 1.4 cm large for 3 cm in thickness, its extreme compactness is probably the best asset of the iCare. 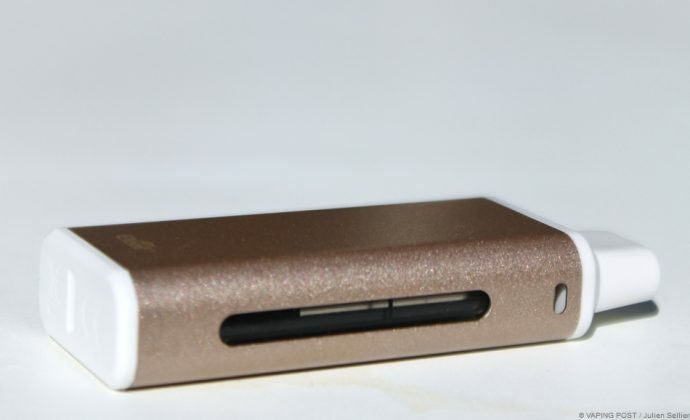 With its battery of 650 mAh and its 1.8 ml tank, it is using resistance coils of 1.1 Ω. 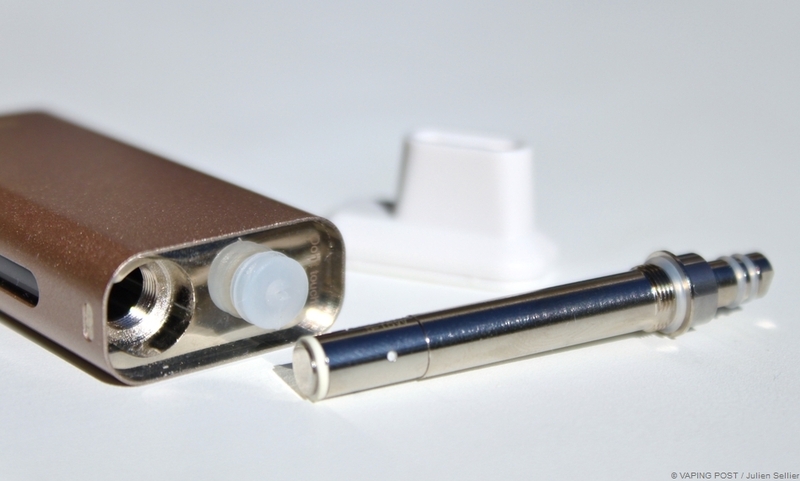 Filling is from the top by lifting the drip-tip and unscrewing the resistance. 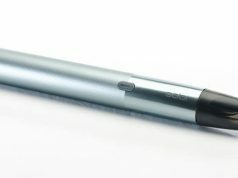 The airflow is adjustable by lifting the flat drip-tip and allows a tight to very tight vaping style. Its battery cannot perform miracles but with its 15 W maximum power, the autonomy covers a day of use. 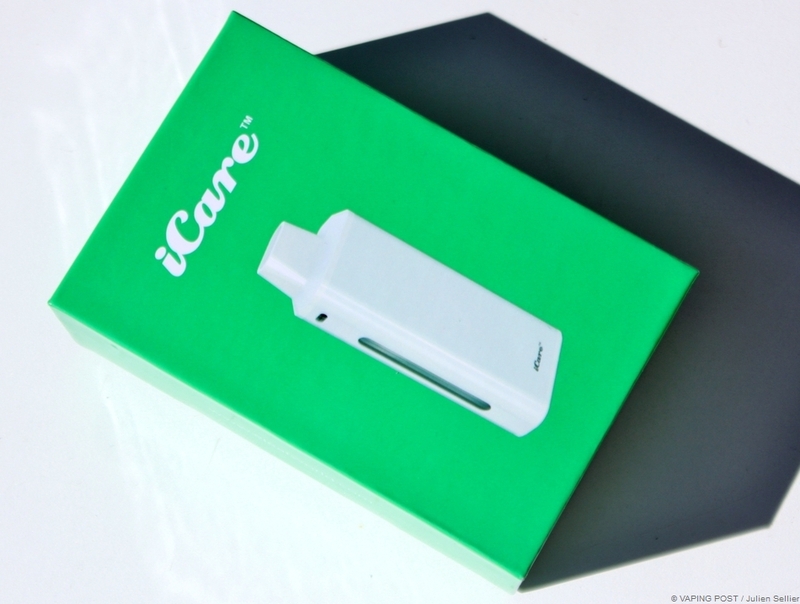 With no Fire switch, iCare starts automatically when inhaling, which makes vaping with it close to smoking and an asset for beginners. The volume of vapor, without being exceptional, is rather satisfying when the airflow holes are wide open. Unfortunately, the rendering of flavors is far from satisfactory. Another issue is the noise the resistance coils makes during inhalation. 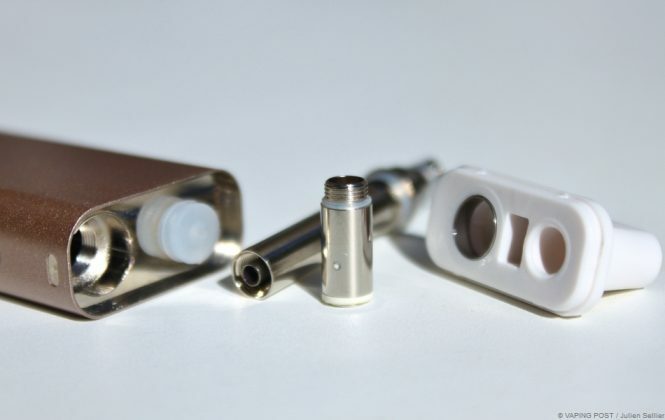 Take care to always use e-liquids as fluid as possible, the liquid inlets are very small. Juices with 50% VG should be the upper limit for the iCare. 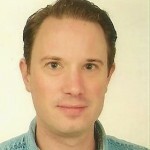 Rating of 4/5. At the Halfway between an electronic box and a pod mod, the iCare is innovative with its very compact format. Its use is also very simple and its price is in the lowest range. All combines to provide a good feeling for beginners who will be delighted by large volumes of vapor. 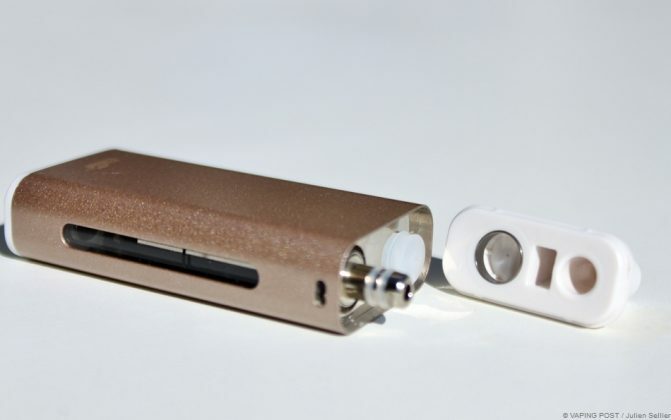 Rendering of flavors is still not optimum and some noses when inhaling can irritate the user. 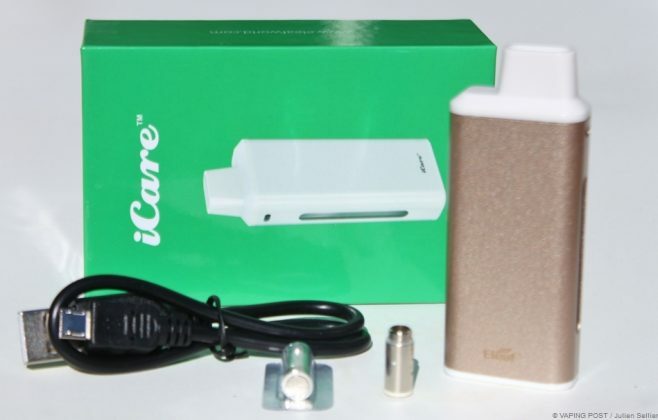 At the Halfway between an electronic box and a pod mod, the iCare is innovative with its very compact format. 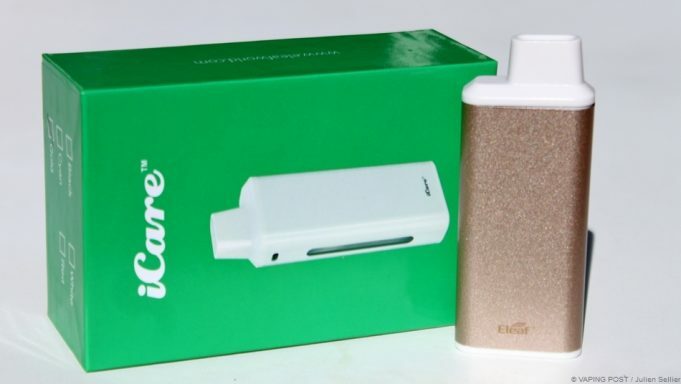 Its use is also very simple and its price is in the lowest range. All combines to provide a good feeling for beginners who will be delighted by large volumes of vapor. 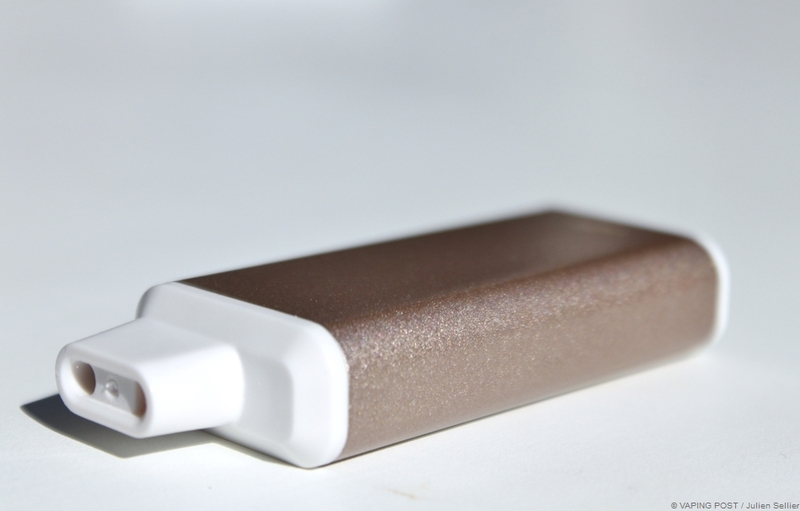 Rendering of flavors is still not optimum and some noses when inhaling can irritate the user.